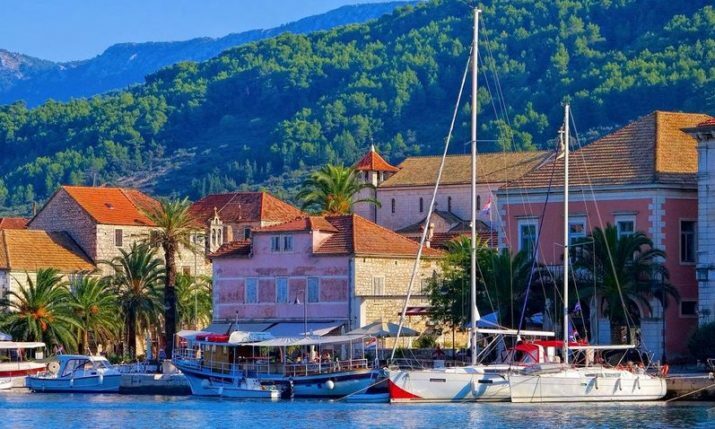 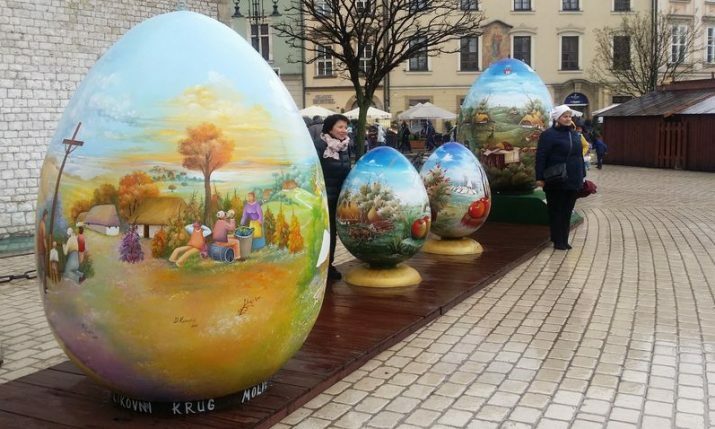 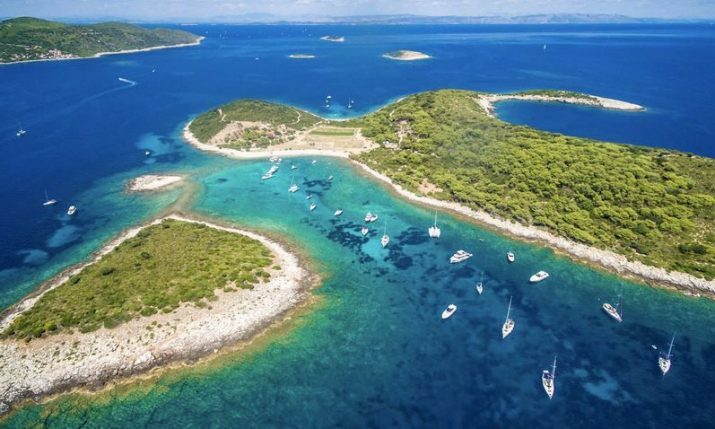 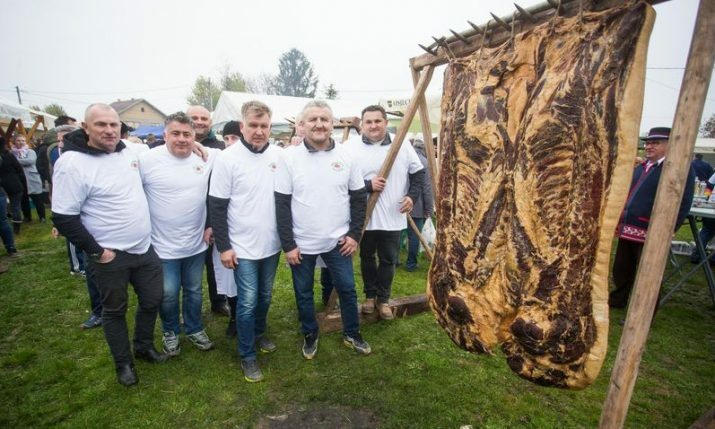 Climate, facilities, affordability, beauty…these are some of the factors which have helped Croatia attract professional sports teams like the US swim team and Manchester City as they prepare for competition. 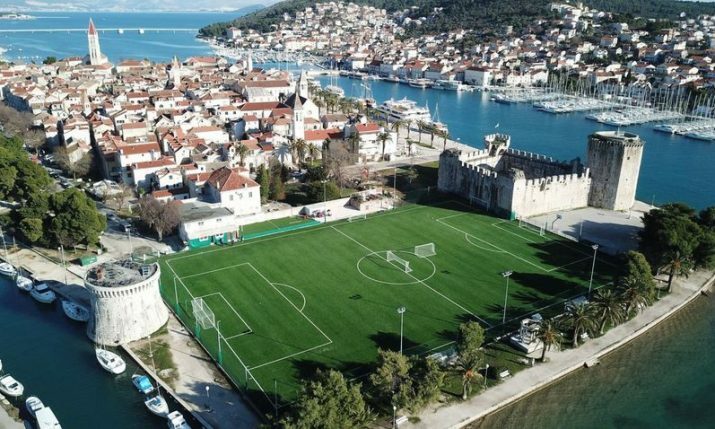 For the reasons above, Croatia has the potential to attract a lot more professional sports teams as they seek out locations to train in. 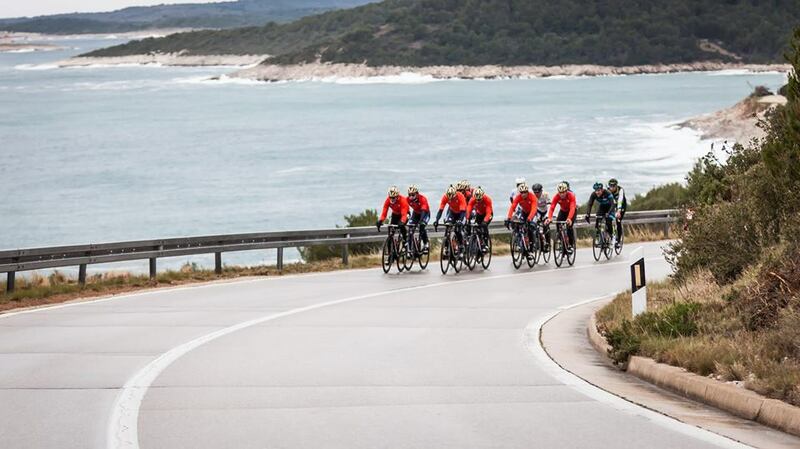 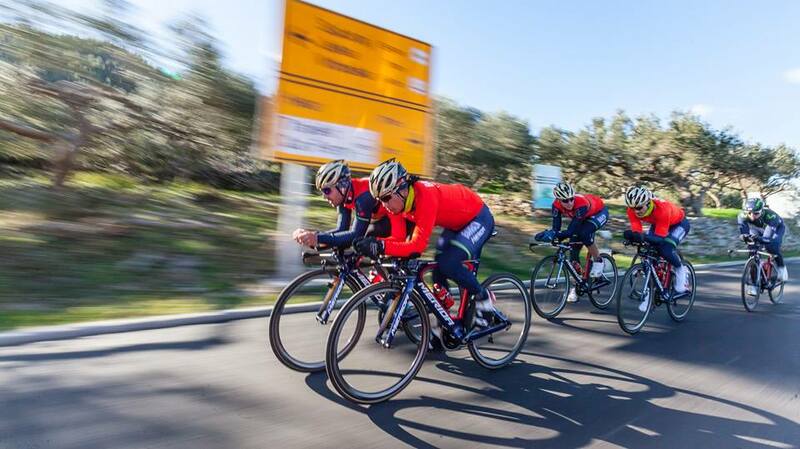 One team who has seen that potential is the UCI WorldTeam cycling team from Bahrain – Bahrain–Merida Pro Cycling Team. 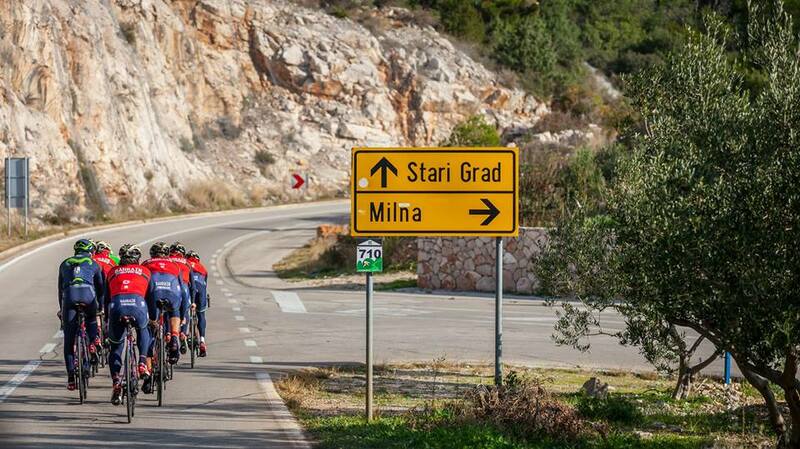 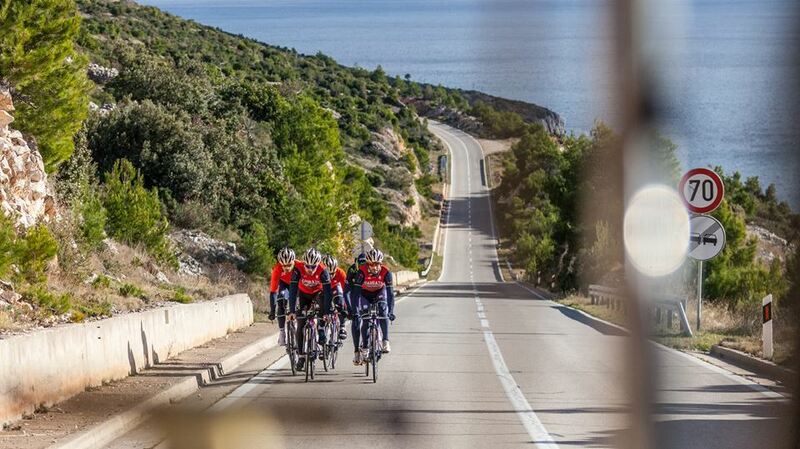 Currently, the team is going through its paces on the island of Hvar. 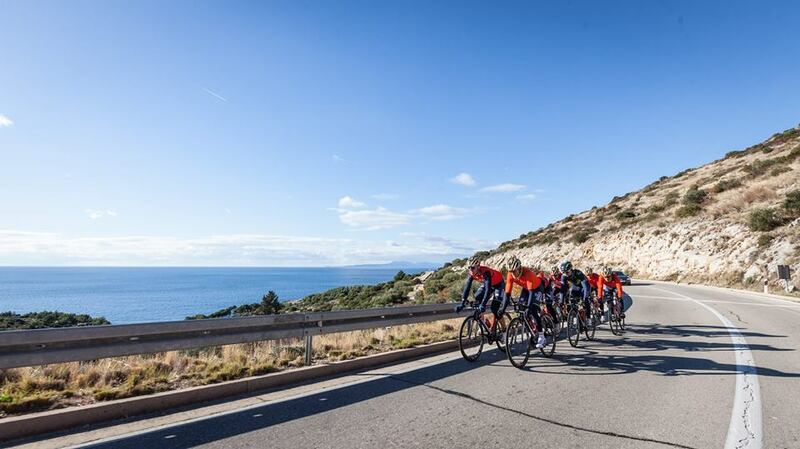 Sponsored by the government of Bahrain and the Taiwanese bicycle manufacturer Merida, the Bahrain–Merida Pro Cycling Team is financed by the government of Bahrain to promote the country worldwide and features top cyclists from all over the world on its roster. 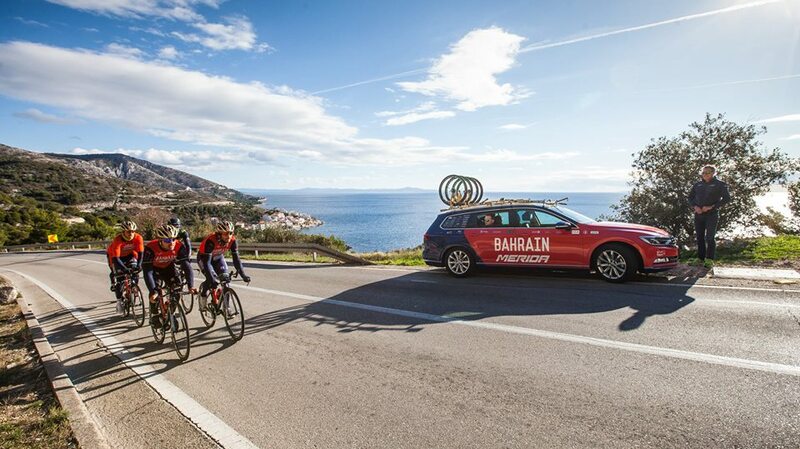 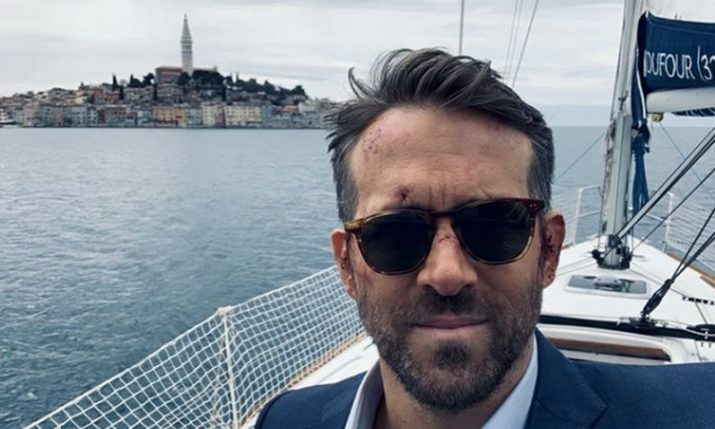 One member of the team is 33-year-old Italian cycling legend Vincenzo Nibali, who won the Vuelta a España, Tour de France, and the Giro d’Italia twice (2013 and 2016), making him one of six cyclists who have won the three Grand Tours in their career. 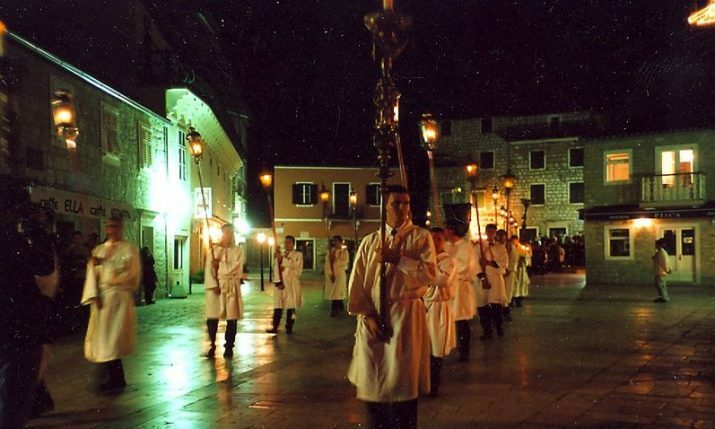 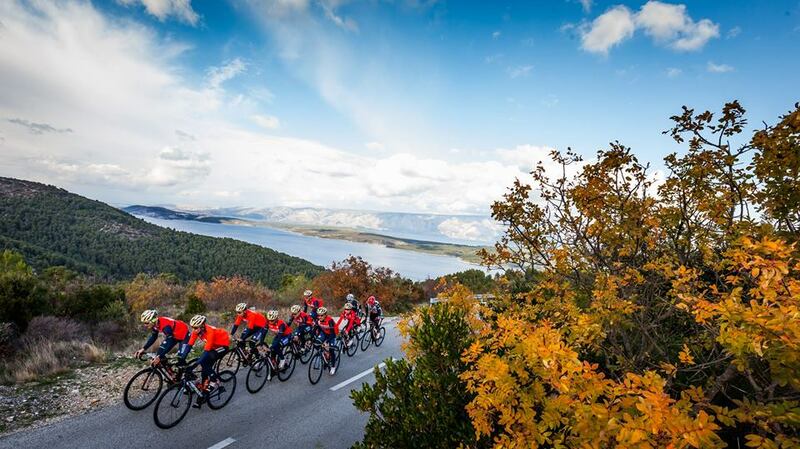 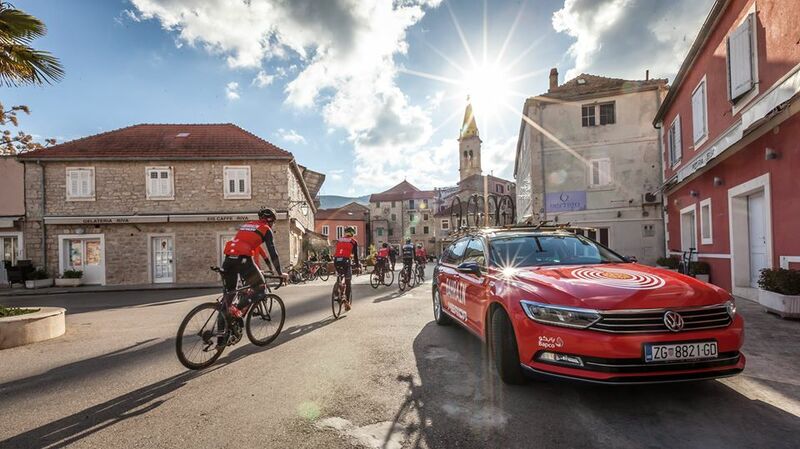 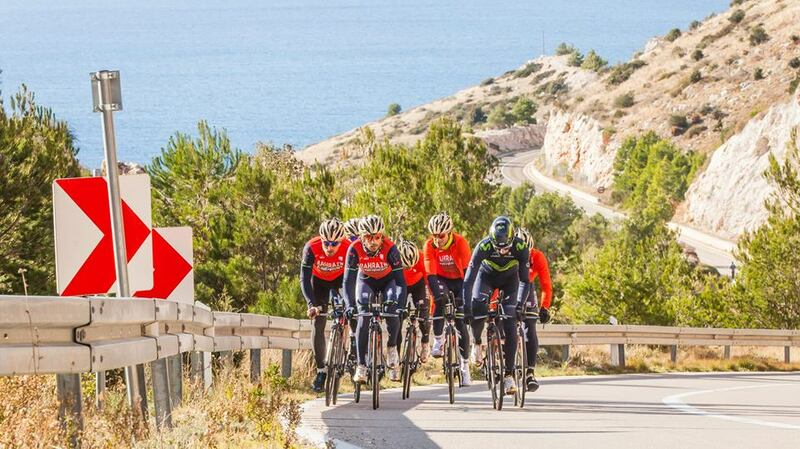 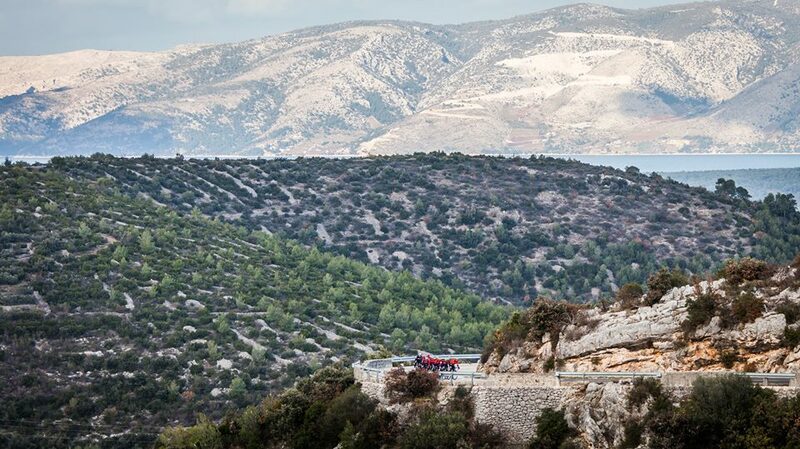 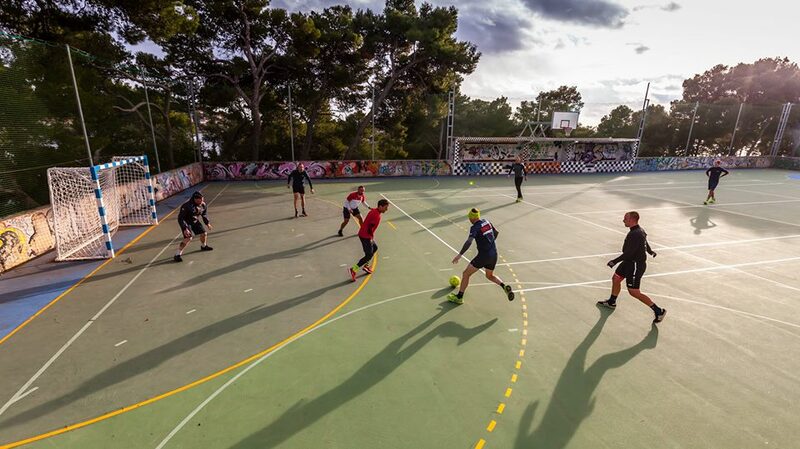 The team has been promoting the island of Hvar by posting some stunning photos from their training.